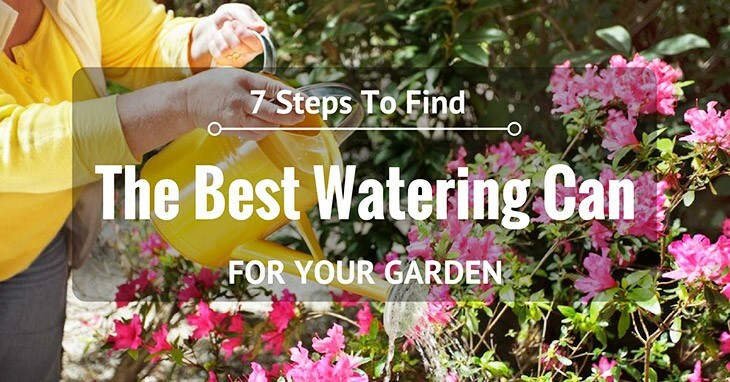 When it comes to gardening, you are probably a very experienced and dedicated gardener who wastes no time tending to the backyard, all day and every day. 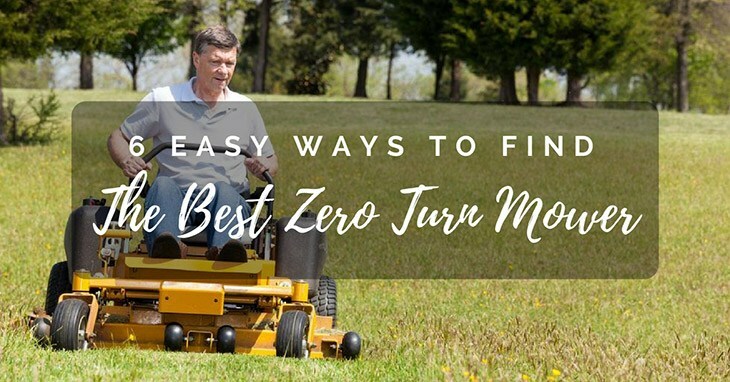 Your green thumb is off-the-charts, and you could not imagine not spending a day without cultivating your beautiful crops. 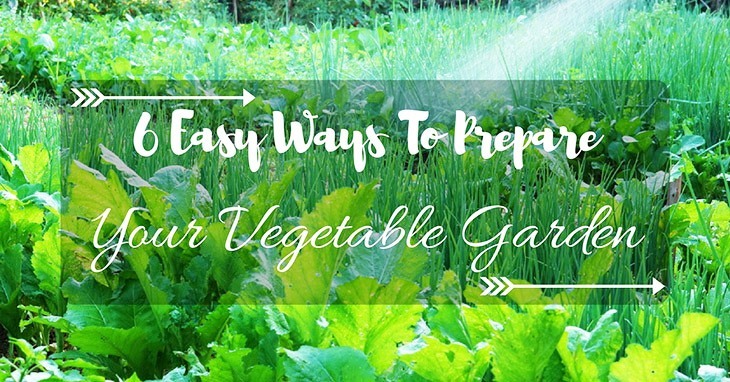 More specifically, you absolutely love planting and growing all sorts of vegetables, with their multicolored diversity and deliciousness that are to be prepared and served at your next dinner table. You have found yourself going for long periods in the day just being outside and digging up soil, planting seeds, and watering them for the best nurture possible. That being said, there is a lot to be done when it comes to growing a vegetable garden, for it is not just a matter of growing a single type of crop, but rather a wide variety of different ones to be served at your next dinner. 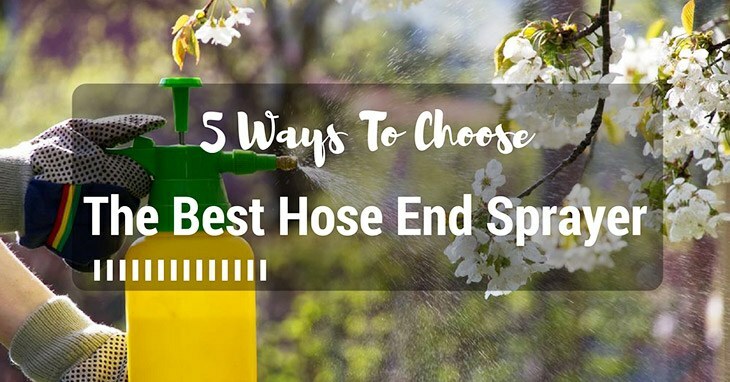 In addition, it requires different strategies and types of items to cultivate each and every one, to ensure that they grow to be the ideal and healthiest condition that they can be. From this, we are here to help you out! Read on to learn more about everything you need to know about starting your own vegetable garden. We will be sharing with you the different types you can grow, as well as just what you need to have in order to make it successful. 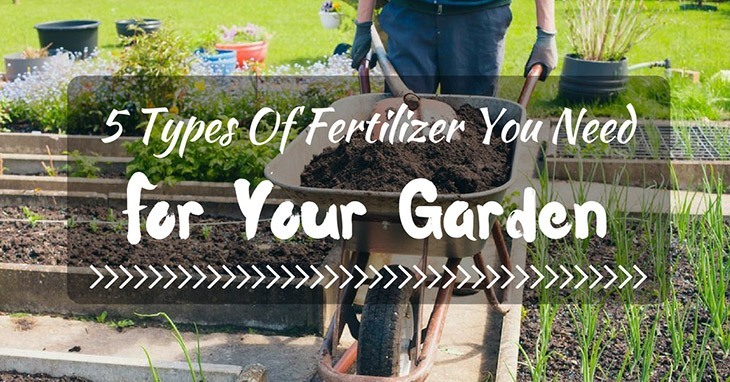 We will give you some ideas on which fertilizers to use, along with a step-by-step tutorial on how to plant a successful vegetable garden for you to enjoy time and time again.